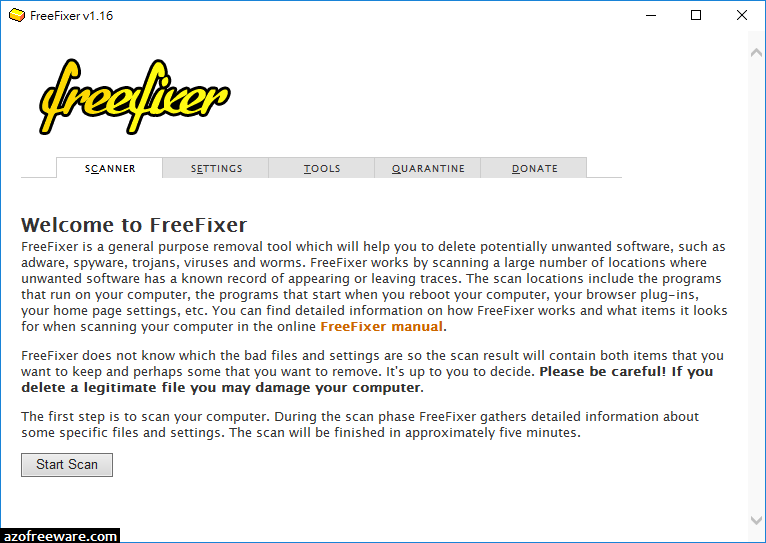 FreeFixer Portable is a general purpose removal tool which will help you to delete potentially unwanted software, such as adware, spyware, trojans, viruses and worms. 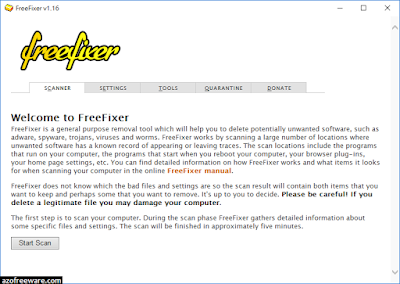 FreeFixer works by scanning a large number of locations where unwanted software has a known record of appearing or leaving traces. The scan locations include the programs that run on your computer, the programs that starts when you reboot your computer, your browser's plug-ins, your home page setting, etc.